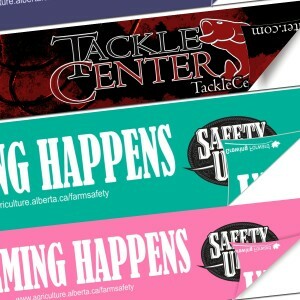 Decals printing can be the most influential way of business promotion and brand development. Particularly, custom decals are even more effective because they are not only designed as per your requirements of size, shape, color, content and graphics but also depict your true brand values. 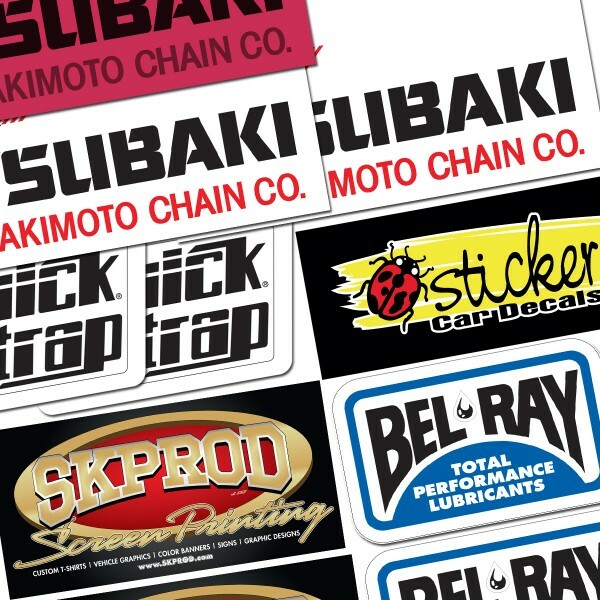 Whether they are car decals or custom sticker decals, we can provide you in all shapes and sizes. From 3" x 3" to 3" x 10" all large, small and custom sized items are available at RegaloPrint. It is universally accepted that customized printing solutions are far successful and preferred tool for advertisement and branding exercise. Be it a marketing campaign for a brand, service or a social mobilization drive by social sector organization, properly personalized items make the most impressive impact. Understanding the market needs, RegaloPrint provides you custom printing services in variety of domains. Just in decals printing niche, we are a one stop shop for all of your business and professional needs. 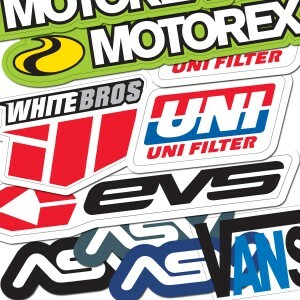 We provide you all type of decals including car decals, decal stickers, window decals etc. 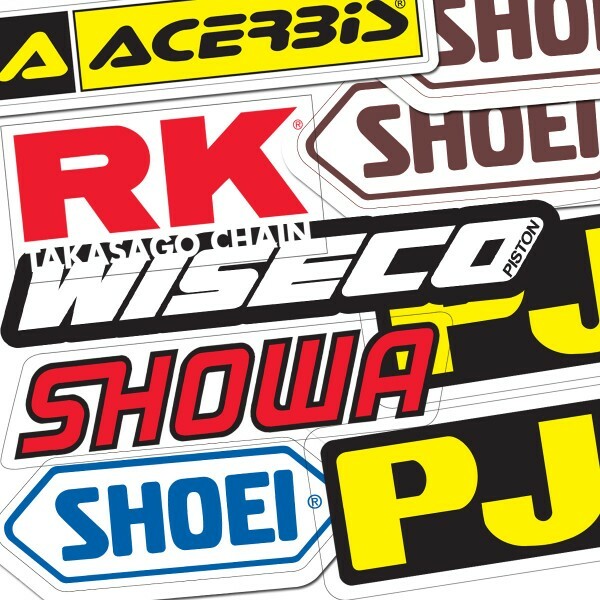 Custom decals are one of our premium product categories that make the real difference. We employ latest technological tools, software and printing process to deliver stunning results for the customers. Our successful track record of quality services has enabled us to earn 100% customer satisfaction level. Custom Car Decals & Custom Die-cut Decals at One Place! At RegaloPrint, we are committed to provide you the best match to your professional needs. 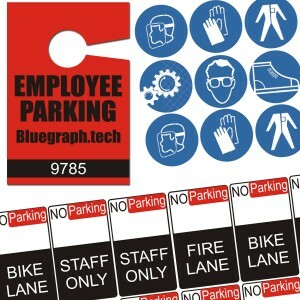 In this regard, you can get decal size of your choice including; 3" x 3", 5" x 5", 3" x 5" and many more. 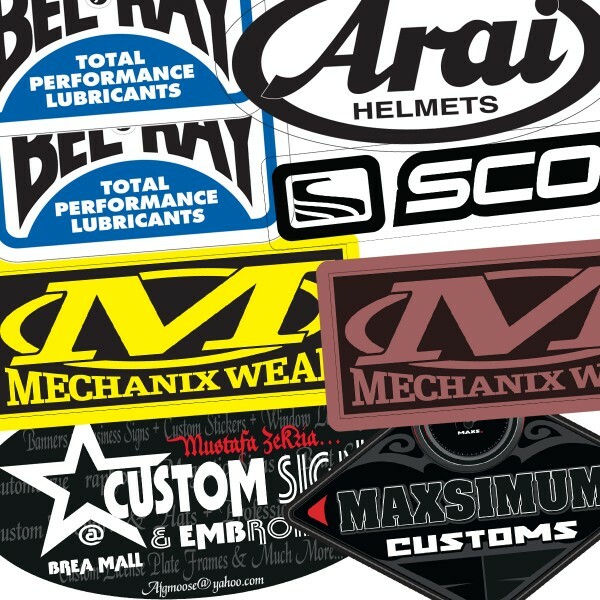 Custom decals are also available in various shapes like round, rectangular, square, oval and custom die-cutting. We employ full color CMYK/PMS printing process and provide multiple FREE services like shipment and handling. All you need is come prepared with your list of specifications and requirements. Our friendly customer support will not only guide you to the process but also give you custom quotes and Free samples. Our decals are available in vinyl clear as well as solid stock. You can also select the finish of your choice as we have multiple options including aqueous coating and glossy/matte lamination. You can contact us via calls, emails and live chat to ask any question or place the order.